It’s not uncommon to hear that all body shops are essentially the same. But it’s not true, especially if you’ve got a car that requires certified technicians to repair it. A certified collision repair shop should be your first choice for a number of reasons. Vaughan residents can find quality auto repair at Pfaff Autoworks. In this article, we will be talking about how Vaughan residents can find quality auto repair, and the benefits you can experience. The goal of collision repair is not to bang out the dents and make your car look good. Rather, it’s to restore your car to its original condition before the accident happened. 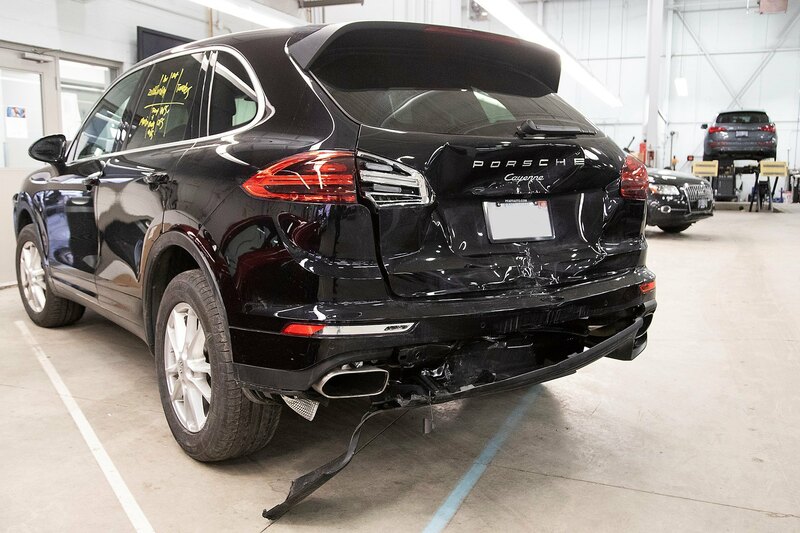 Everything should function as it did before the accident, including the parts you don’t think about, like crumple zones and other safety features that you won’t know aren’t fixed until you’re in another collision. Pfaff Autoworks uses only OEM (original equipment manufacturer) parts. You’ll know exactly what’s going into your car, and you’ll know it was built to be there. Still, using OEM parts doesn’t mean much if the technicians at your shop don’t know how to install them. Just like there’s a big difference between you and everyone else your doctor sees, there’s an enormous difference in the technology and construction of cars between different makes and models. A guy who knows the Ford line inside and out can be just as baffled as you when looking at the inside of a Mercedes. A certified collision shop does away with these issues by only hiring trained, experienced technicians to handle the job. They know how your car was built and thus how to fix it. The construction and design of cars is changing at an unprecedented pace. As a result, repairing cars has become a more complicated and involved endeavor. Your average repair shop has to be versed in materials’ science, electronics repair, metallurgy, and a host of other disciplines just to fix cars. A shop that works with the manufacturer doesn’t rest on its laurels; part of the certification process is constantly upgrading and improving. That includes getting to know the latest technologies used to build cars and the latest materials they’re built out of. When your job is bringing a car back to the condition it was in before a collision, you have to know how it’s built, and why it’s built that way. Our people are highly certified and experienced to work on a wide range of different vehicles. For more information about how you can find quality auto repair in Vaughan, please feel free to continue browsing through our Pfaff Autoworks website. Click here to find our contact information or to fill out our contact form.